Sheikh Maytham Al Salman the head of the Religious Freedom unit at BHRO called upon the international community to exert effective pressure on authorities in Bahrain to lift the 11 months ban on all public rallies, assembly and demonstrations that have been banned since January 2015. Al Salman said: the 11 months ban on all forms of assembly and demonstrations is a glaring example of the failure of authorities in Bahrain to comply with their international commitments to adapt democratic reforms and end systematic human rights abuses. 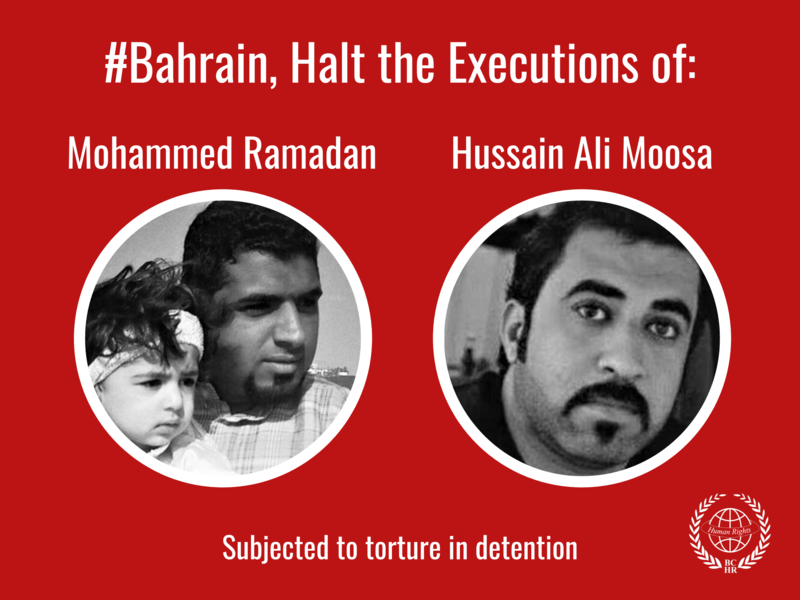 Al-Salman demanded authorities in Bahrain to lift the ban immediately and comply with the Bahrain Independent Commission Inquiry (BICI) recommendations and the UN Universal Periodic Review (UPR) recommendations which both stressed on the role of authorities in protecting the right to freedom of peaceful assembly. Al Salman also revealed that BHRO received reports that confirmed that authorities have rejected receiving more than 130 notifications of peaceful demonstrations since January 2015; scores of other notifications have been refused by authorities prior to that date. 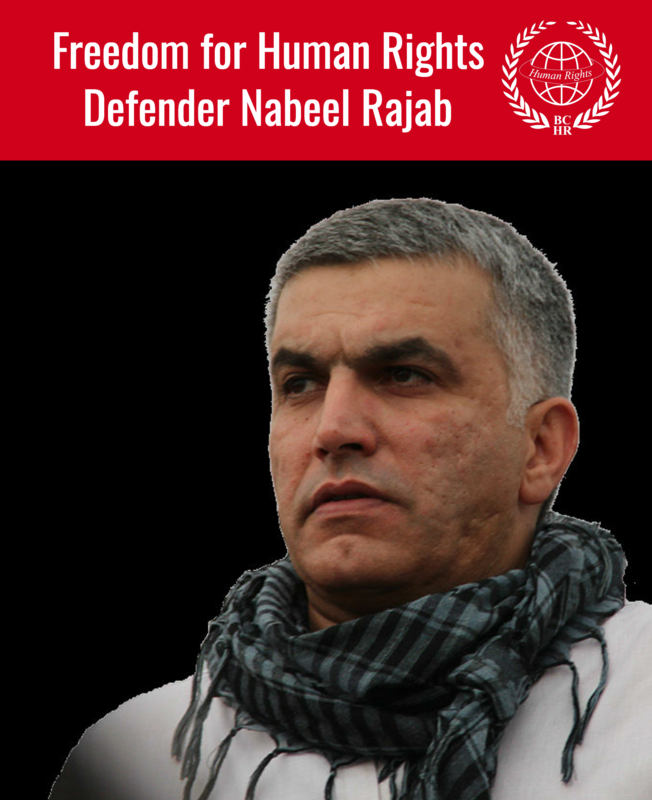 Al Salman added: As a member of the United Nations and as a party to the ICCPR, Bahrain has legal obligations to ensure and protect freedoms of assembly and expression. Sh Al Salman renewed his demands to allow the UN Special Rapporteur on the Rights to Freedom of Peaceful Assembly and of Association Mr. Maina Kiai to visit Bahrain in order to independently evaluate and analyze the situation on the ground. On the other hand Mr. Maina Kiai Special Rapporteur on the Rights to Freedom of Peaceful Assembly and of Association has expressed his willingness and intention to visit Bahrain to assist Governmental and Non- Governmental actors in protecting fundamental rights associated with freedom of assembly & association.